Kelli Smith is the office and billing manager at Hayden Physical Therapy. 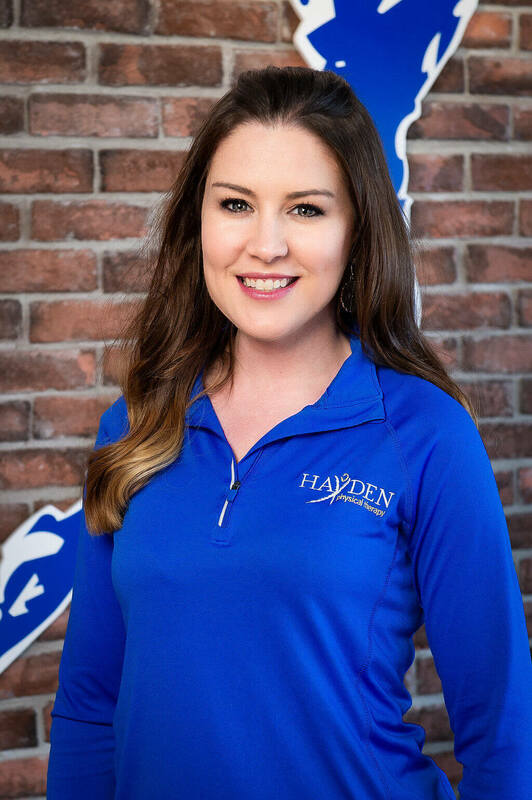 She has been with Hayden Physical Therapy for 15 years in different roles throughout the years. She grew up in the Greenwood area and graduated from Greenwood High School. She attended IUPUI and graduated with a Bachelor’s degree in Organizational Leadership and Supervision, with associates degrees in Accounting, Finance and Human Resources. When she is not working, Kelli enjoys spending the weekends traveling with her children to racetracks with her fiancé Scott. Scott is a NASCAR pit crew member for Joe Gibbs Racing. Together they have 3 children; Hannah, Carson and Austin. Kelli is very passionate about her work at Hayden and is excited to see what the next 15 years bring! For any billing questions or inquiries, please contact me at ksmith@haydenpt.com.